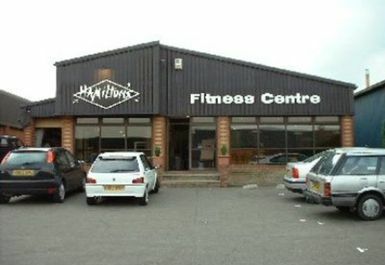 At Hamiltons Fitness Centre their aim is to offer genuine advice so you get genuine results. If you are serious about your training, then so are they. 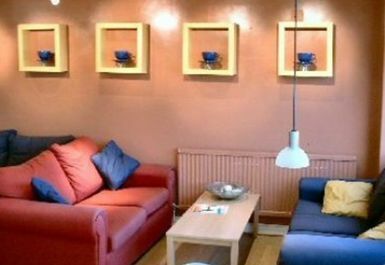 Run by friendly staff who are dedicated and professionally trained, keeping up-to-date with latest information and research. They compete at a high level in a number of sports and have many years of training behind them. This huge free-weights and resistance machine gym includes over 1200kg of Olympic plates and 8 Olympic bars, dumbbells from 1kg to 60kg, squat rack, Power rack, standard and tall Smiths machines. You'll also find a lifting platform for Olympic and Crossfit training and dedicated flat Olympic benches. 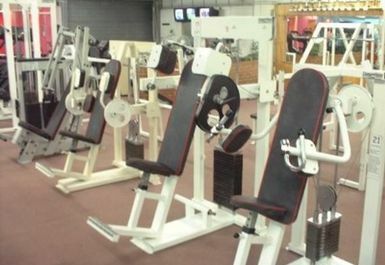 There are over 30 pieces of resistance machines and leg press up to 600kg. As well as a strongman training yard with barrels, rocks, logs and kegs as well as a newly installed climbing wall. 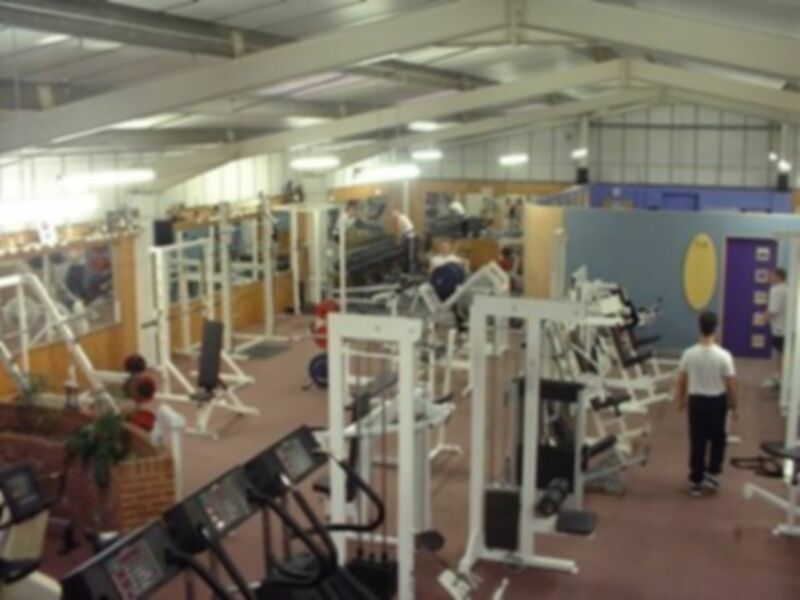 Great gym, good range of equipment and great atmosphere and run by a friendly bloke. Easy parking and near major link roads. Would highly recommend. Easy to find! Easy to park! 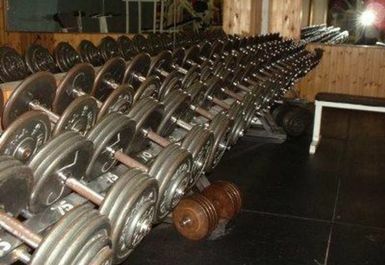 Great range of machines and free weights! A wrecking yard for flipping tyres and throwing Atlas Stones....and to top it off! They do healthy fresh cooked meals. Perfect when working away! Love this gym ! My favourite in this area. Very friendly. I will be back. 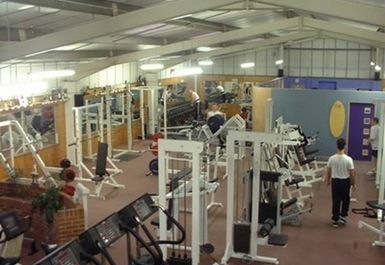 Really good gym, good range of machines and weights! Would use again.